Disney's Aladdin Musical Competition: 50 double passes to giveaway! 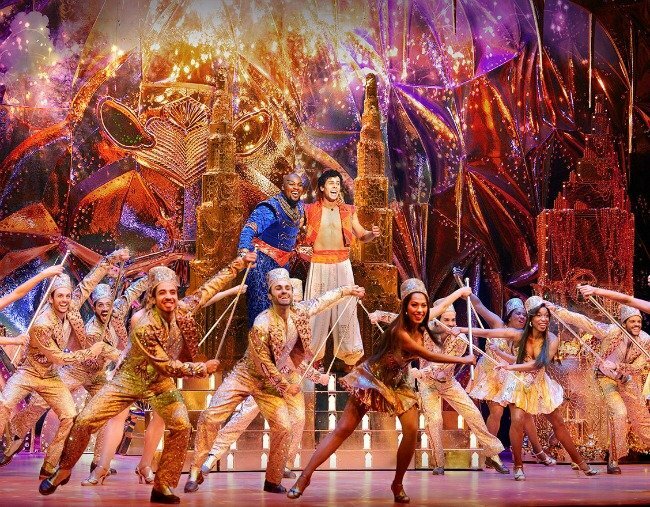 Win the most magical night out at Disney's Aladdin – The Musical in Melbourne! Are you ready to take a magic carpet ride to a whole new world? What kind of question is that, of course you are! If you haven’t made seeing Disney’s Aladdin – The Musical one of your three wishes yet, start now, because it could be about to come true. Yes, your favourite movie as a child is now the most breathtaking musical spectacle you’ll see as an adult. From the talented cast, including Broadway sensation Michael James Scott as The Genie, to the jaw-dropping special effects (hint: REAL MAGIC CARPET), Aladdin is the show that’s making people of all ages fall in love all over again. And you could win the ultimate (Arabian) night out with Aladdin, Jasmine and The Genie – without even rubbing a lamp. Thanks to our Genie-us friends at Disney, Mamamia is giving away 50 double passes to Aladdin – The Musical during its strictly limited season at Her Majesty’s Theatre in Melbourne. The winners will receive tickets to the hit Broadway musical, either on Thursday, September 14 2017 or Friday, September 15 2017. Drinks and nibbles included! Enter your details below and tell us in 25 words or less: If you had one wish, what would it be and why? Entries close 11:45pm AEST on Sunday, 10 September 2017. Entries open to residents of Australia. Entrants must be 18 years or older. Winners will be notified via email by Tuesday 12 September 2017. Winners are not able to select the evening which they will be claiming their prize, tickets are distributed at the Promoter’s discretion. The venue is Her Majestys Theatre 219 Exhibition Street, Melbourne VIC 3000. Winners are responsible to organising their own travel and accomodation to and from the venue, all costs incurred are the the Winner’s expense. 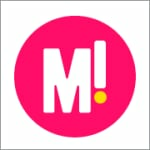 Mamamia is the Promoter of the competition. See Terms and Conditions for more.